This month, I put out a reader survey and by far one of the most-requested things that came up was more writing tips! Writing can be intimidating, especially if you don’t have a background in it. But all it takes is patience and practice. LOTS of practice. 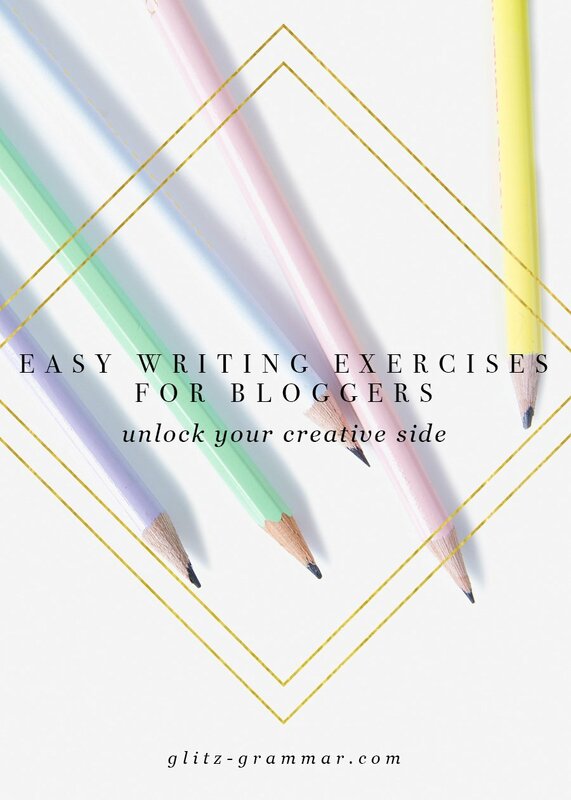 If you feel like you’re in a blogging rut or your creativity is stifled, try these easy writing exercises for bloggers and non-writers alike. Wait, what? You heard me. It can be hard to get creative if you’re boxed into one topic, even if it’s a topic you’re totally passionate about. So try writing about something else entirely that’s completely unrelated to your blog or business. The idea is to get your gears going, and your fingers flying across that keyboard. There’s something magical that happens first thing in the morning; when you first wake up your mind is clear and the stress of the day hasn’t hit yet. It’s the perfect time to reach toward a bedside journal and start jotting whatever comes to mind or your dreams from earlier that night. This is an especially fun exercise to look at later, especially if you’re a vivid dreamer! Pick a place: the mall, a coffee shop a bookstore and just sit back and people watch. Writers by nature are inquisitive creatures who are curious to know all the details. You can do the same by people watching and asking questions of these strangers. Where are they going? What are they up to? What’s their name? What’s their story? Imagine what their life is like, loves, worries and all, and let your imagination carry you away. This website generates a random first line for you, use it as a prompt to do some free writing! Even if you’re practicing fiction writing and you’re a business owner or blogger, writing exercises like these will help unlock your creative side. Share your first kiss, your first crush or any other major happening in your life and write that story as if you were writing a letter to a stranger. Share all the juicy details, get creative and lead the reader on an exciting journey! 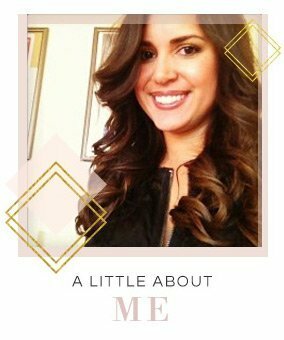 If this makes you uncomfortable (because talking about yourself sometimes does) tell someone else’s story who is close to you. Pick your favorite book, fairy tale or movie and envision telling the story from the villain’s side. This doesn’t have to be a long story, just get into their head and envision how the story would unfold from the antagonist’s side. Bottom line: writing only gets better with more writing. 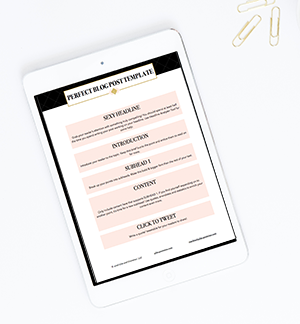 And if you’re feeling stifled creatively, or just sick of writing the same ‘ol thing, try these writing exercises for bloggers to help unlock that creativity! Have you ever tried writing exercises to help improve your writing?